Ivana Habazin will make the first defence of her IBO Female World Middleweight Championship against Gifty Amanua Ankrah on September 8 at the Arena Zagreb as chief support for Filip Hrgović’s WBC International title challenge. “For this fight I’ve had my most grueling preparations yet,” she says. “Training in South Africa at Visser professional boxing training camp for 2 months at 2000 metres above sea level with my new coach James Ali Bashir. 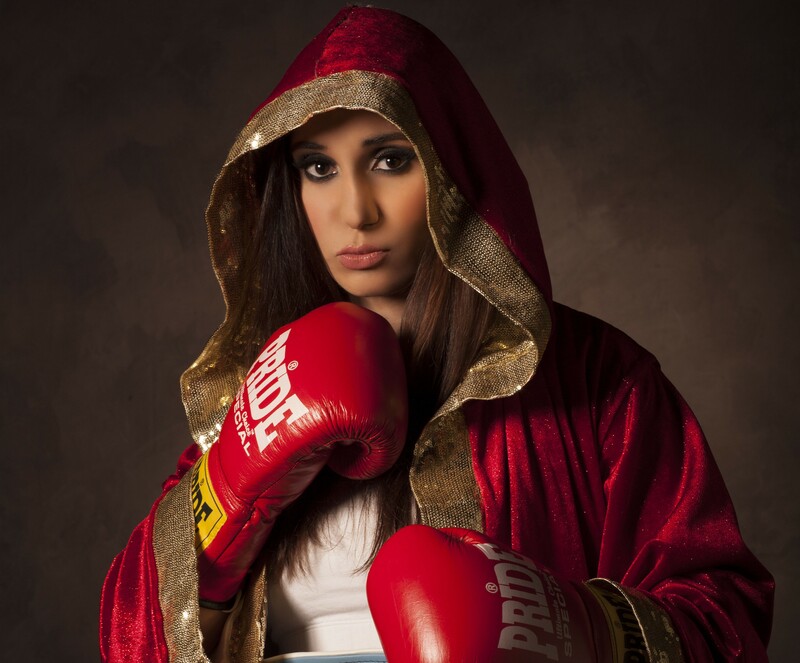 Ivana Habazin defends IBO Female World Middleweight title against Gifty Amanua Ankrah on the undercard of Filip Hrgović’s WBC International Heavyweight Championship contest with Amir Mansour. Tickets for the Zagreb Fight Night on September 8 featuring Filip Hrgović vs. Amir Mansour start at 110 KN and are available online via www.eventim.hr.